There are some fantastic new pokies coming from Microgaming soon. Next month players will be treated to new games Peek-A-Boo, Titans of the Sun Pokies – ‘Theia’ and Titans of the Sun – ‘Hyperion’. The new Peek-A-Boo pokies game features 5 reels and 40 paylines with a haunted ghost theme, just like Aristocrat pokies. 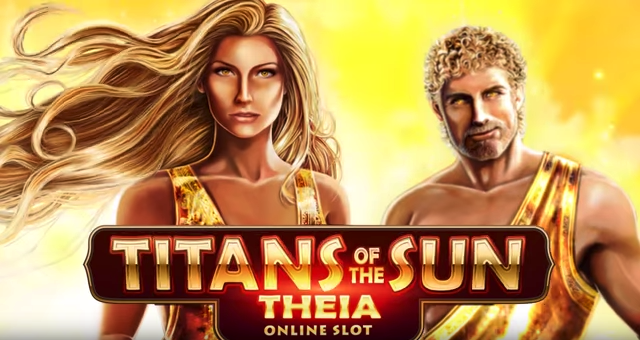 The other new games, Titans of the Sun – Theia and Titans of the Sun – Hyperion, are both themed on the ancient Greek Mythology and Titan theme with 5 reels and 15 paylines. With most of the new games released by Microgaming they are sure to feature on all online casinos in desktop, flash and HTML5 mobile format. What is so exciting about todays modern games is that they can be played on mobile via iPhone, iPad and Android phones. These games are exclusively available for real money or free play and will of course feature free spin bonuses and linked progressive jackpots. 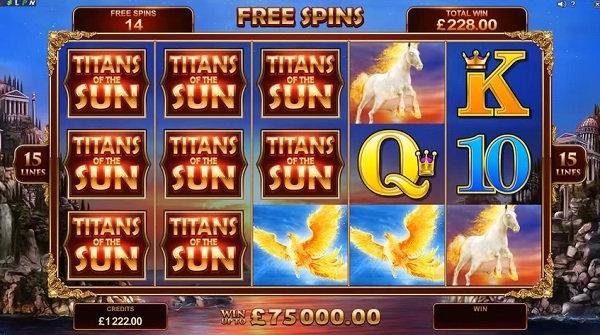 Titans of the Sun has an exclusive Mega Symbols featured throughout which expand to as many as 9 symbol positions on the reels, creating bigger rewards and higher chances of a win. Mystery symbols and Theia & Hyperion scatter symbols will all add to the excitement of these new games. 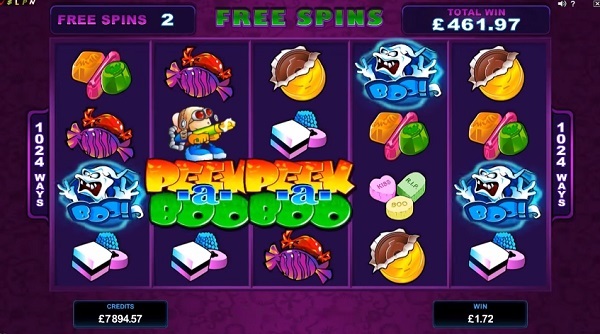 The new Peek-A-Boo online pokie will be a little bit different to the norm because it won’t have a scatter symbol, instead free spins will be won after you have collected a certain amount of ghosts on the ghost meter. Added benonuses of the Peek-A-Boo pokie is that during free spins the lines are expanded to 1024 ways to win meaning payouts during free spins will be huge. 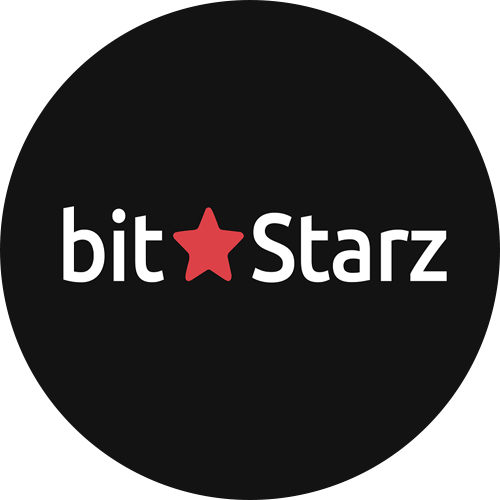 These new games will soon hit our reviewed online casinos Bitcoin and we will provide free demo versions of the games, so keep checking Bitcoinpokies.online in October for the launch of these anticipated titles.